Hearing protection is often improperly applied/worn. 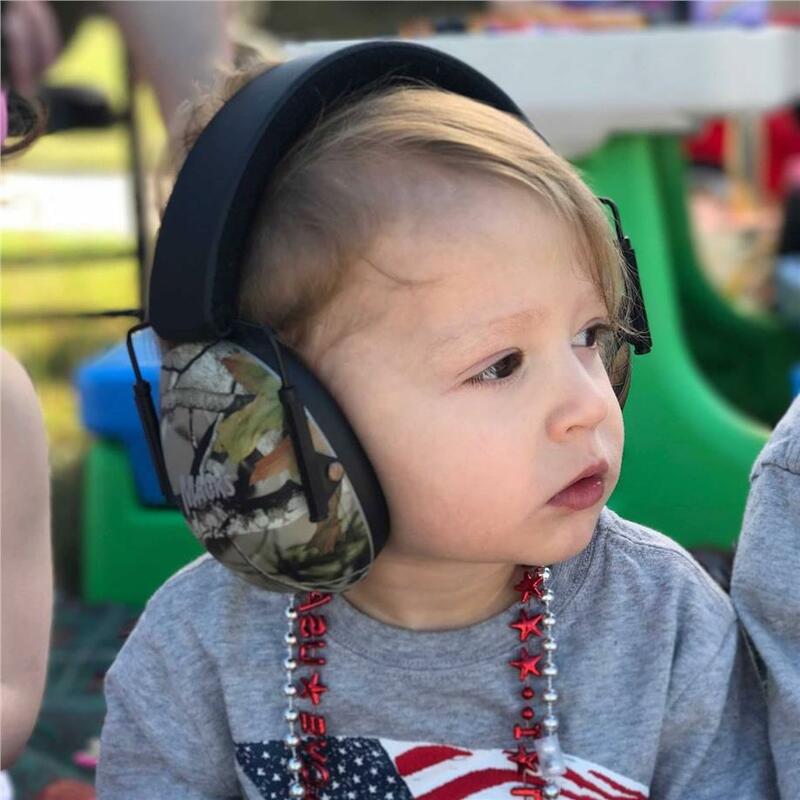 By doubling-up with earplugs and earmuffs, your child has an added layer of protection to help minimize the harmful effects of loud noise and to help prevent hearing loss. Especially designed with your childs hearing in mind, Macks Earmuffs for Children with free Soft Foam Earplugs. 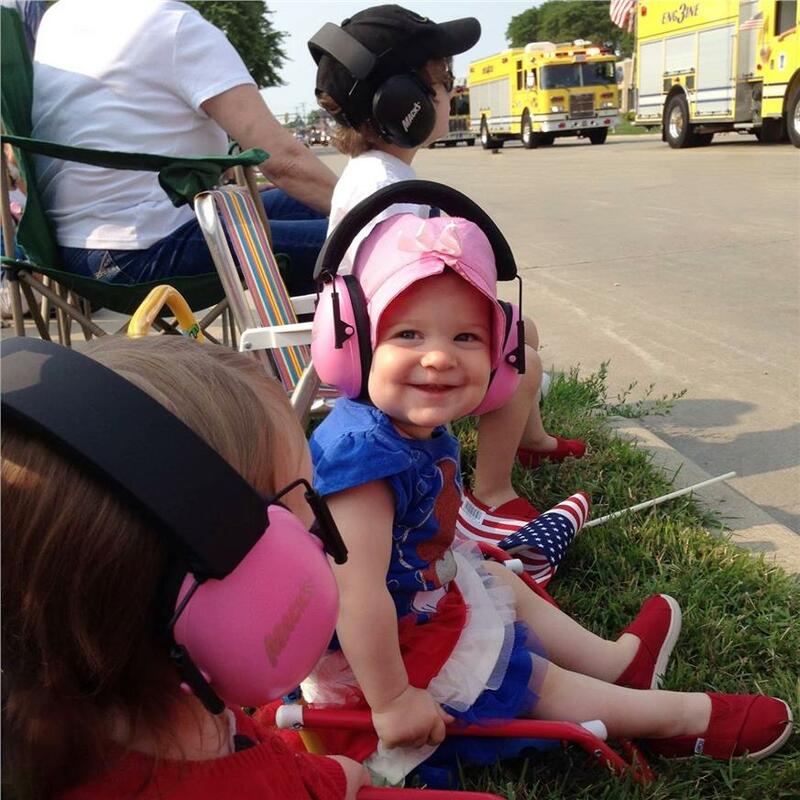 To gain the optimum in hearing protection for your child, they should wear earplugs with Earmuffs. The practice of wearing two layers of hearing protection simultaneously is called “Doubling-up.” With the Macks Earmuffs and Earplugs for Children you will be providing a high noise reduction rating of 30db. Because these earmuffs are low-profile, lightweight, fully adjustable and feature a padded band, users find them very comfortable unlike other bulkier models. 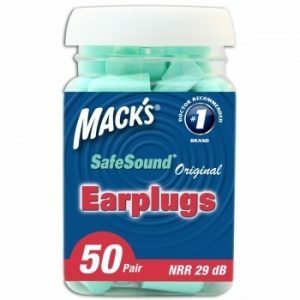 NRR, or Noise Reduction Rating, is a guideline that indicates the amount of potential protection a hearing protection device will give in a noisy environment. 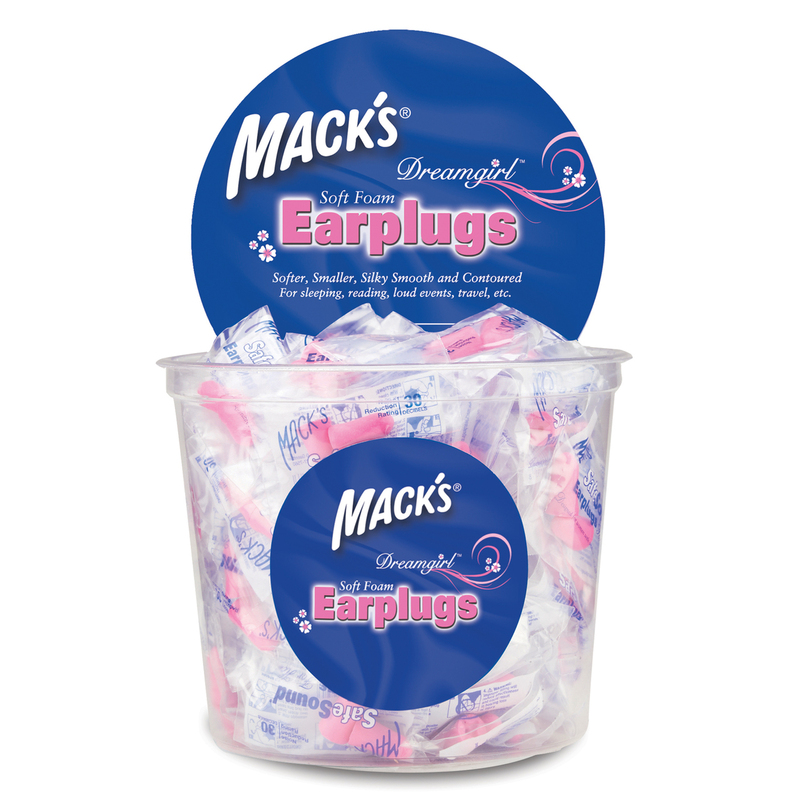 NRR is the decibel (dB) reduction provided by hearing protection based on laboratory test data. 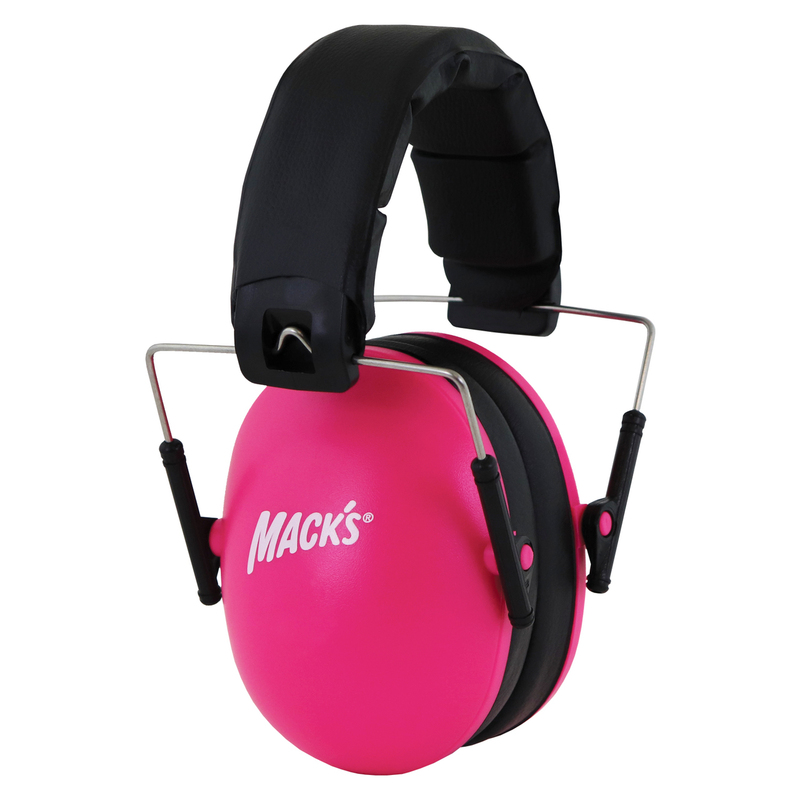 … We are your source for Hearing Protection. 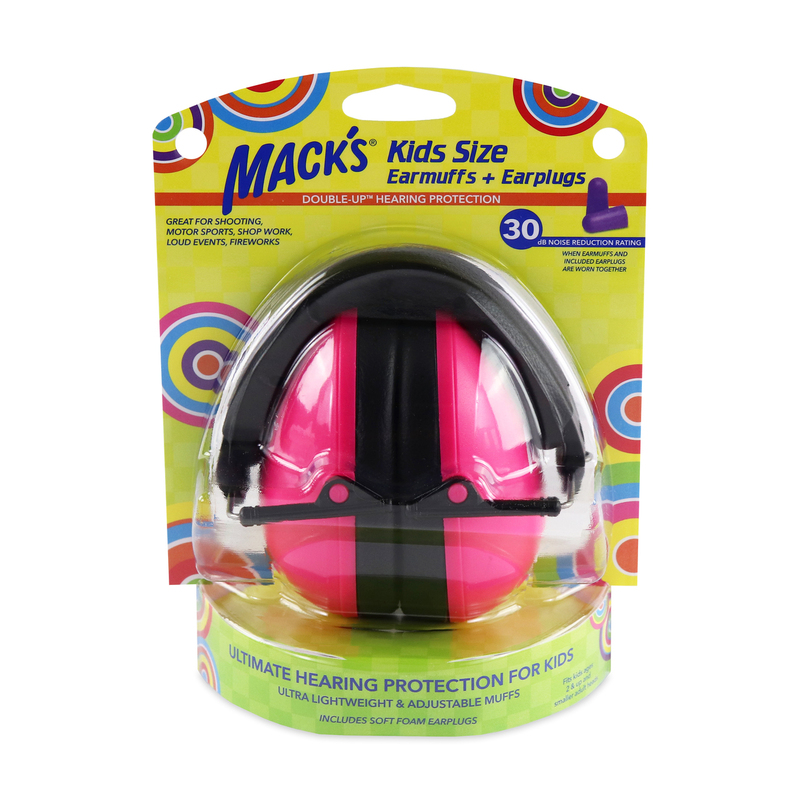 Protect your little ones ears today! 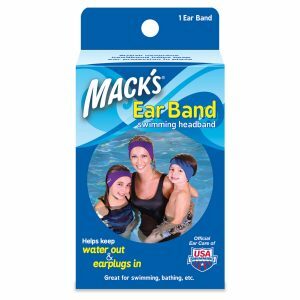 They’re the only ones they’ve got!